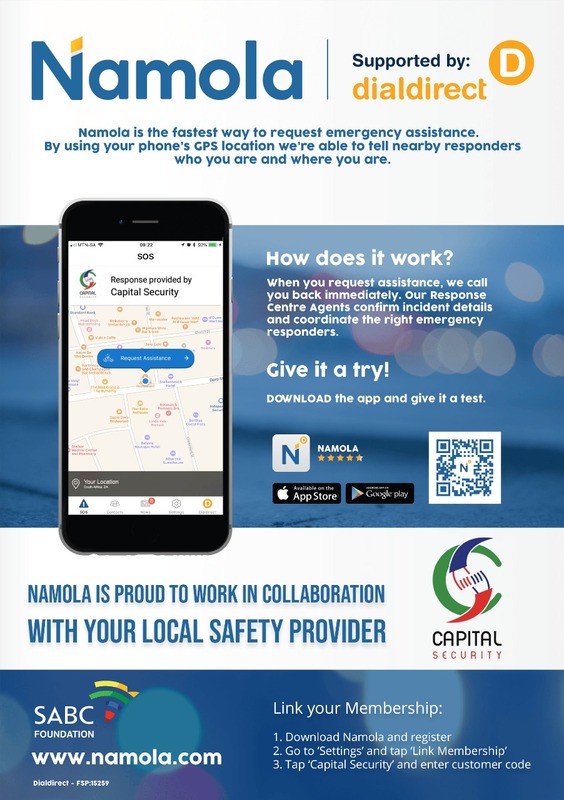 Namola is the fastest way to request emergency assistance, by using your phone's GPS location we're able to tell nearby responders who you are and where you are. when you request assistance, we call you back immediately. our response centre agents confirm incident details and coordinate the right emergency responder.